Android Auto is pretty cool, but the requirement of an expensive headunit for your car (or a new car that shipped with Android Auto support) set the barrier of entry pretty high. Thankfully, Google added the ability to use the Android Auto interface on your phone last year. 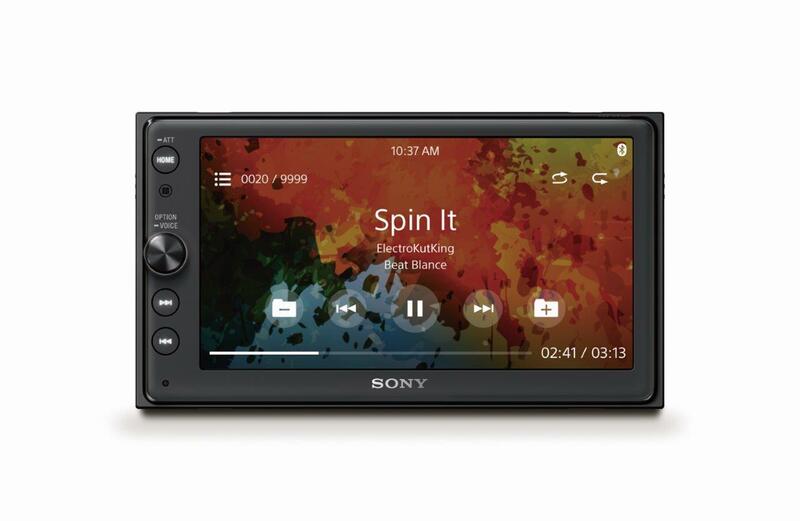 Still, if you want the full Android Auto experience, a compatible Sony head unit is currently $398 ($100 off) from select sites. Android Auto is starting to pick up a little bit of steam, which is nice to see for us car audio nerds. Recently, Auto hit v2.0 which brought with it some changes, including an on-phone mode. For those of us who do not have a fancy new car that includes the smartphone connectivity, aftermarket headunits are our next best bet. That brings us to Sony's first dip into this particular arena, the XAV-AX100. Announced back in August, we only got some news about features. Well, now this bad boy is up for pre-order at $499. Sony has a new Android Auto head unit - its first, actually - the catchily-named XAV-AX100. The main draw of the device seems to be the sound quality, with four "55-watt Dynamic Reality Amp 2" amplifiers and Sony's EXTRA BASS low-boost circuitry supposedly overcoming engine noise to deliver crystal clear sound. 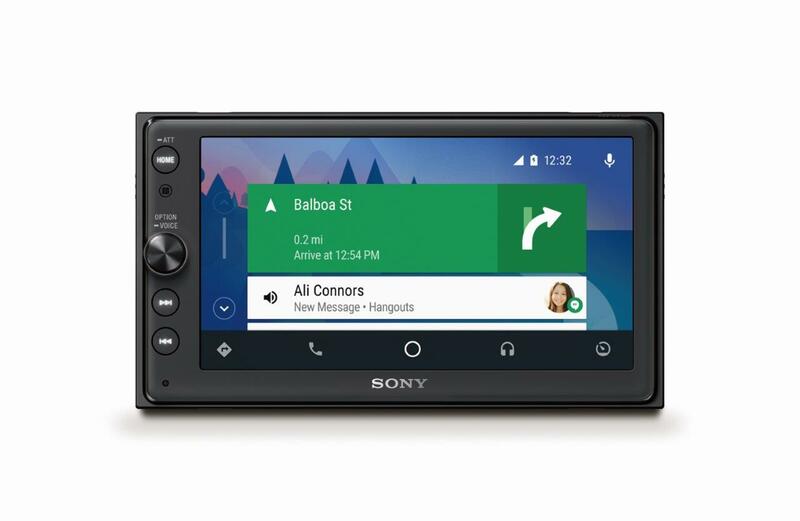 On the Android side, Sony says the XAV-AX100 has Android Auto 2 installed. If you're not overly sure what that is, you're not alone. Maybe it's the things Google announced at I/O this year for Auto? That would include things like OK Google hotwording and OEM apps, but possibly the most important announcement, WiFi projection mode - which means the Android Auto connection from your phone to the head unit is wireless - is not mentioned in the blog post Sony published today.